Do you need a dentist with the right balance of knowledge, experience and technology? Well, you have come to right place! 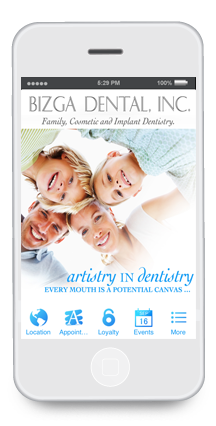 Welcome to the official mobile app for Bizga Dental. 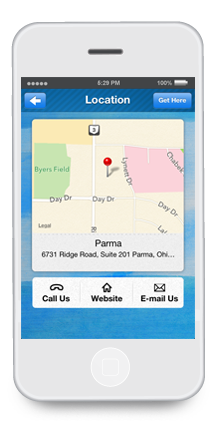 Timothy M. Bizga, DDS is a general dentist practicing in Cleveland, Ohio. The practice focuses on comprehensive care, with Dr. Bizga’s special interests in implants, cosmetics and facial aesthetics.